This recipe is from Paula Deen and it was supposed to be lemon meringue pie and I can do without the meringue. The original recipe didn't quite make enough for one pie in my opinion when I made it before and I needed two pies this time, so this is what I did. 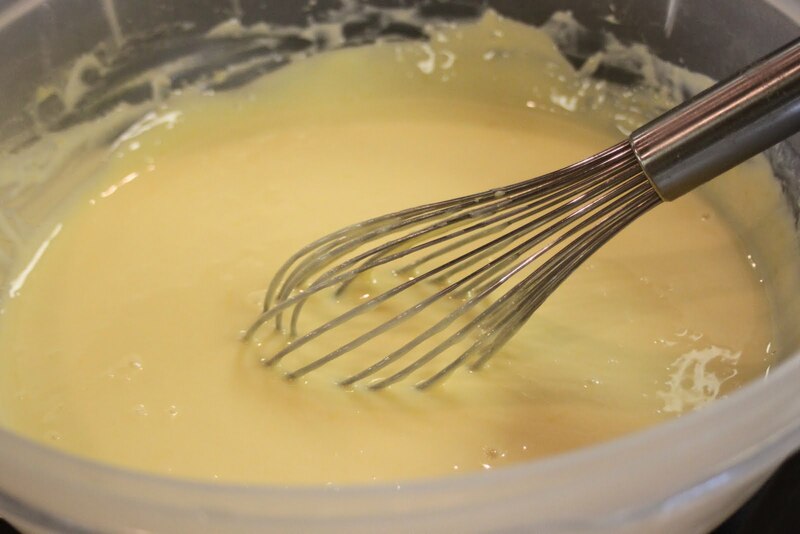 Mix egg yolks, sweetnened condensed milk, lemon juice, and lemon zest together well. 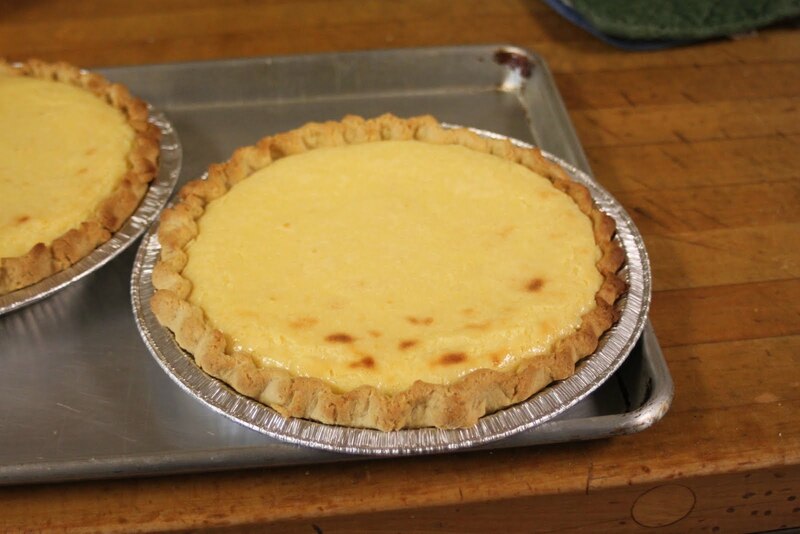 Pour in pie shells, bake for 15-20 minutes. So easy. Yum.